Celebrate Memorial Day With Accutome! 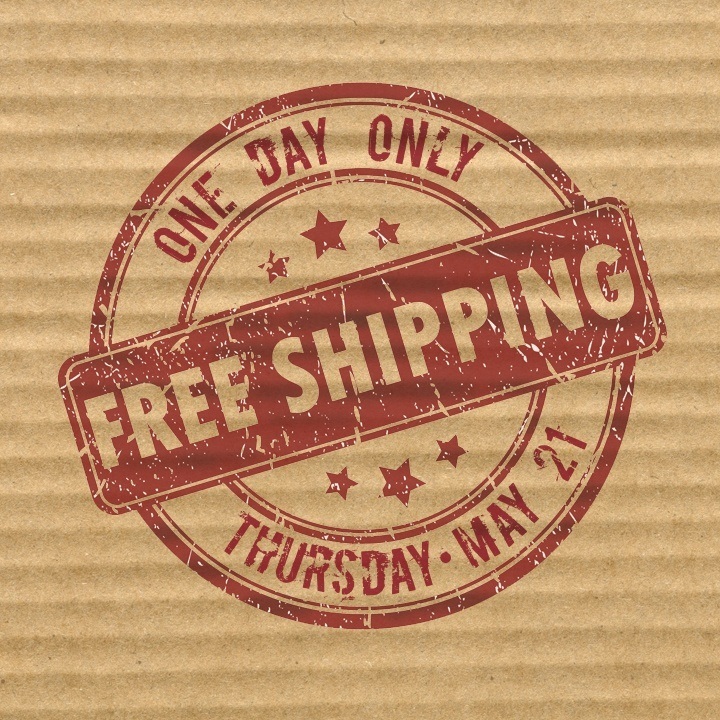 Celebrate Memorial Day with FREE SHIPPING this Thursday! Get your shopping done before the holiday weekend and receive FREE SHIPPING this Thursday only. Orders must be over $100 and will be shipped ground. Offer valid in US only. Shop now! Offer expires end of day May 21st, 2015.